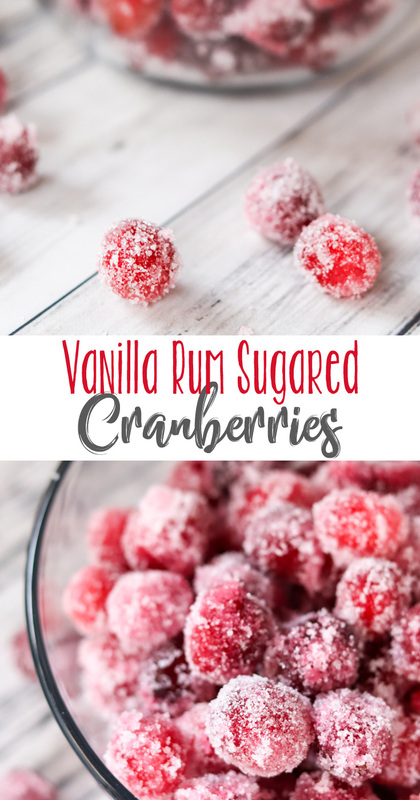 These Vanilla Rum Sugared Cranberries are fun to simply pop in your mouth and eat and make a great garnish in cocktails! Festive, delicious and totally poppable. These bright red gems look beautiful in a glass bowl or glass on your holiday table. 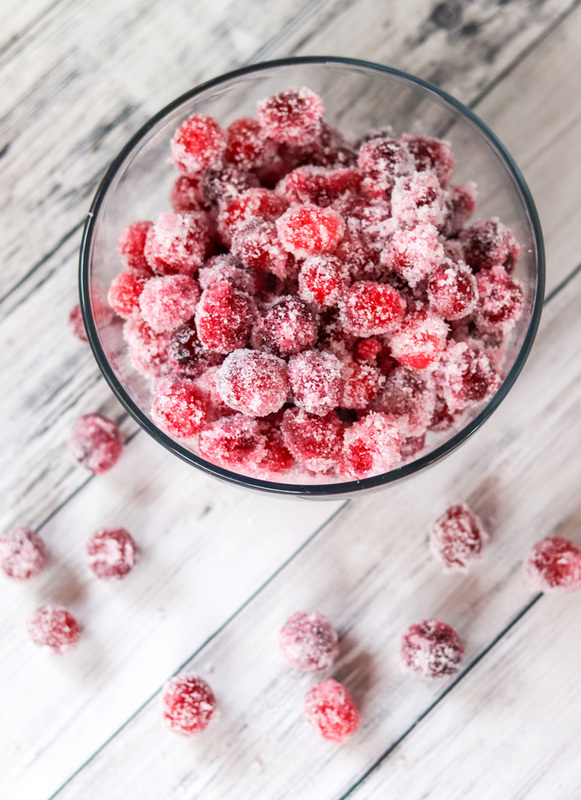 Vanilla Rum Sugared Cranberries are also great to pop as a snack. No matter what time of day it is. And you probably won’t be able to pop just one. With the tangy, tart but oh so deliciously sweet flavor, they are incredible. They are absolutely fabulous on a holiday brunch spread. 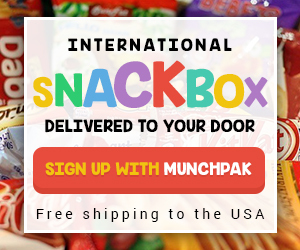 They go great with pancakes, waffles, french toast and so much more. 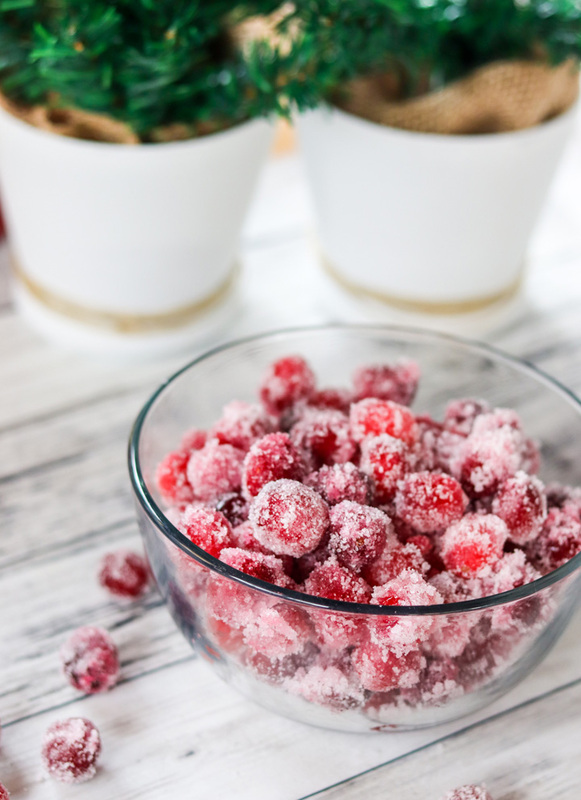 Wouldn’t you love Vanilla Rum Sugared Cranberries on your holiday dessert table? They look gorgeous, and go great on almost any dessert. 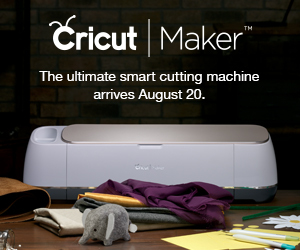 They make a great cake garnish, or wonderful topping for ice cream. And they are fabulous popped into a cocktail or glass of wine or champagne, or simple used as a garnish. Skewer them or simply drop them inside. 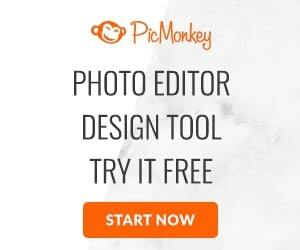 These are a favorite to make just before the holidays. We always have a big bowl available, but I make extras so we can use them with our desserts and drinks. They remind me of candy and are simply delicious. A perfect holiday treat. With Thanksgiving right around the corner, whip up a couple of cups and just imagine what you can do with them. So much fun and incredibly festive. 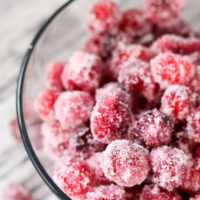 Printable Recipe for Vanilla Rum Sugared Cranberries below. 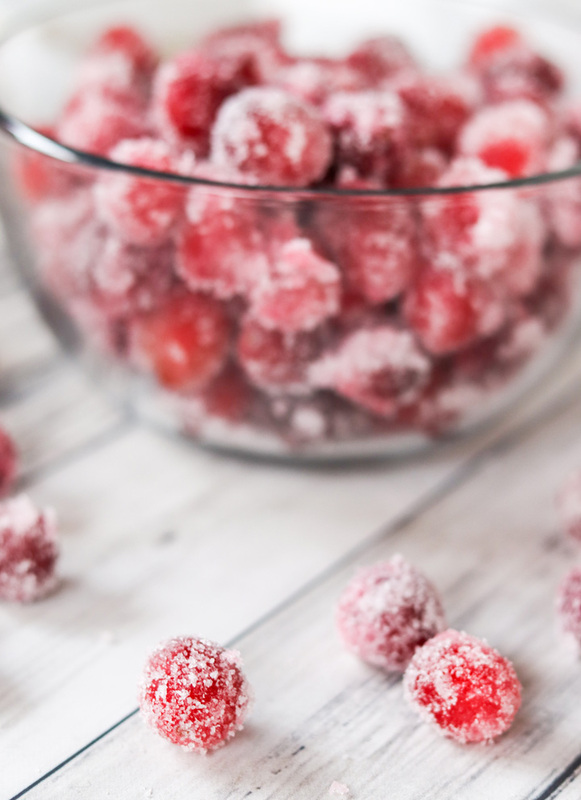 Are you ready to make your own Vanilla Rum Sugared Cranberries? Bring clear rum and vanilla extract and 1 cup of sugar to a boil in a saucepan. Boil until sugar completed dissolves, about 2-3 minutes. Allow the mixture to cool for ten minutes. Pour the cranberries into the pan and allow to cool completely (at least an hour). Once cranberries are cool, transfer the cranberries and liquid to a sealed container and refrigerate for 1 day. 24 hours is best. The following day, spread a cup and a half of sugar out on a large pan. Drain the cranberries. Its best to allow them to sit for 5-10 minutes to drain but don't go longer. They will dry and the sugar won't stick. Toss a few cranberries at a time into the sugar, rolling and coating well. Place the sugar-coated cranberries on a baking sheet and allow to dry for at least an hour before serving. 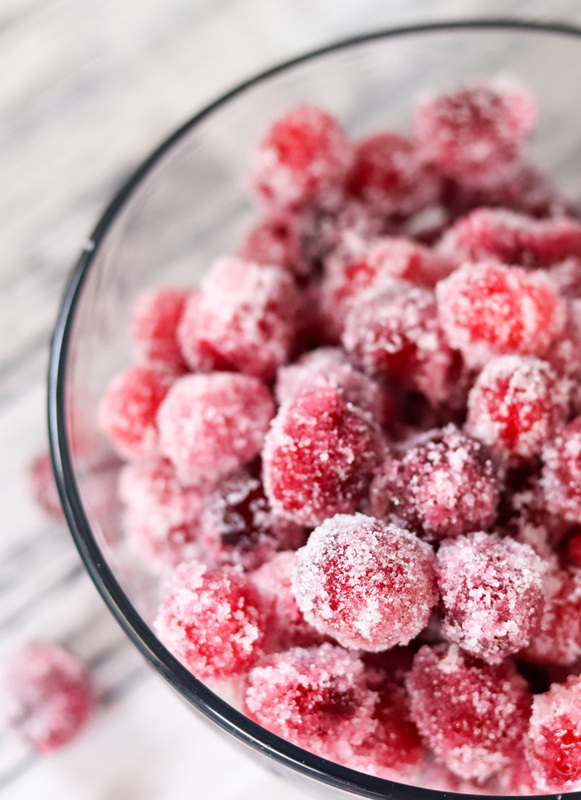 These Vanilla Rum Sugared Cranberries keep for 2-3 days in an airtight container. After that they begin to get very soft. Great for sauce at that point. Looking for a few more Cranberry recipes? These look so pretty! Perfect to decorate a cake or pie or just to pop into your mouth.